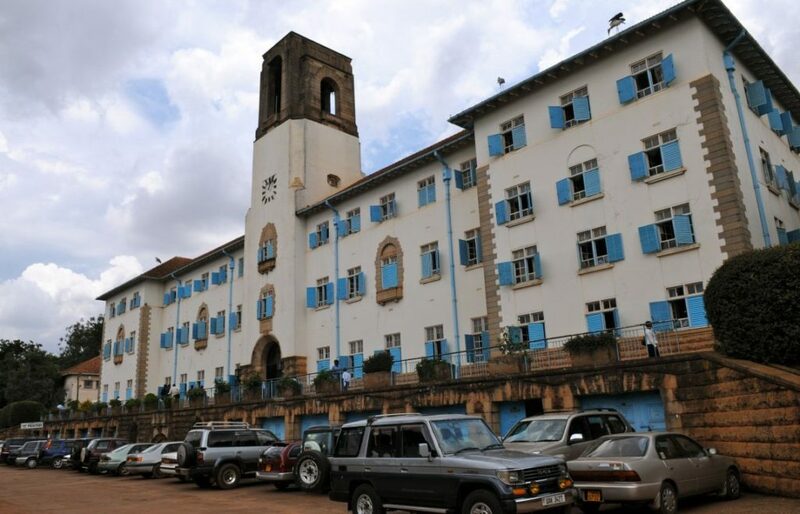 Police has disrupted the procession of Makerere University students who are striking over the 15 per cent Increment on tuition fees for freshers. In July, students elect committee led by Polly Bandora made recommendations for increment after they allegedly held a number of consultation meetings from various stake holders and students at the university. Bandora contended that the 15 per cent increase will only be paid by new students for only one semester and the process will be examined in a period of five years. Basing on the recommendations university council approved the proposal to enable the institution’s management to enhance service delivery and undertake major improvements on university infrastructure for the good of our students and staff. Being the bleeding place for industrial actions, this website established that there were messages written on placards putting students on notice that on Monday they will be expressing their grievances over the proposed increase on tuition fees. Poor sanitation and luck of water in bathrooms were among the key issues that led to protests in the might learning institution. The strike started from halls of Mary Stuart and Lumumba as students chanted this ‘15 per cent must go’. However police deployed in and around the university premises as hostel shuttles ferried students back to their rooms. They interfaced at the round bout that is adjacent to the main gate as police fired bullets and tear gas to disperse protesters. In the scuffle, 12 students were arrested and taken to Wandegeya police station.